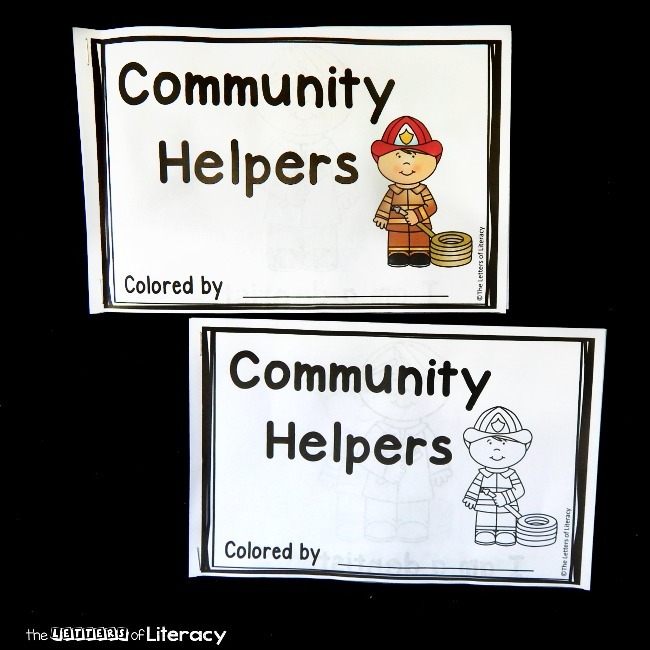 Community Helpers units and themes are always popular in early childhood classrooms because they are so engaging. 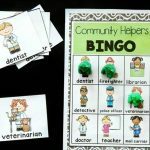 Kids love to learn about firefighters, police officers, doctors, and more -and to think about how they may help their community too! 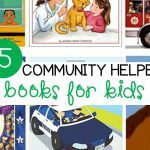 This community helpers emergent reader is a great book to add to your collection, or to read just for fun! 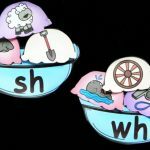 This reader comes in both color and black and white, which makes it great for the classroom or at home teaching! You can print 2 sided (below) and laminate a colored copy to keep on hand to reread anytime (if you have a binding machine, you can use this to make it even more book-like). 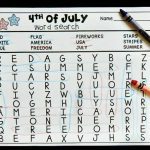 Then, print a black and white copy that is perfect for kids to color and keep for themselves! 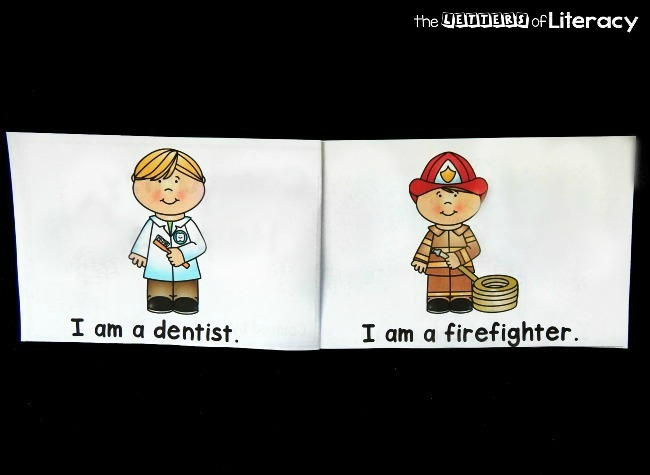 dentist, firefighter, veterinarian, farmer, doctor, police officer, detective, and librarian. I have several kids who love anything and everything to do with firefighters, so the cover grabbed their attention straight away! First, I read aloud the color version, pointing out the sight words I, am, and a. 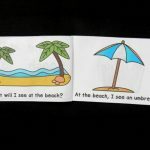 This book has repetitive text, which makes it great for early readers as an introduction to sight words, following text, and building their reading confidence. 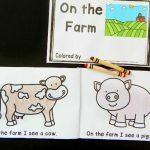 After I read aloud the color version, we each got our own copy to color and keep! My group this year LOVES coloring, so this was their favorite part I think! We usually keep them in our book boxes to practice for awhile, and then we take them home. 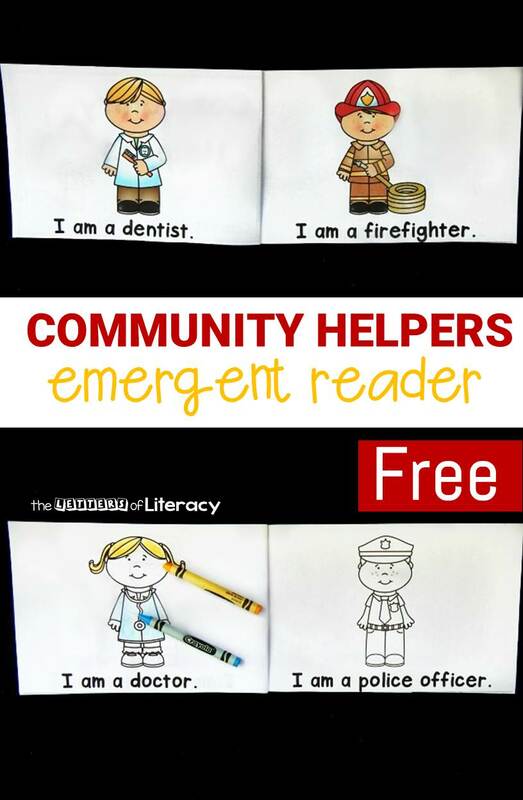 Ready to add this reader to your community helpers unit? Or read it just for fun? 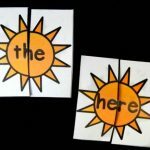 Grab your free copy of this emergent reader below, then practice any sight words you wish with our free sunshine sight word puzzles. 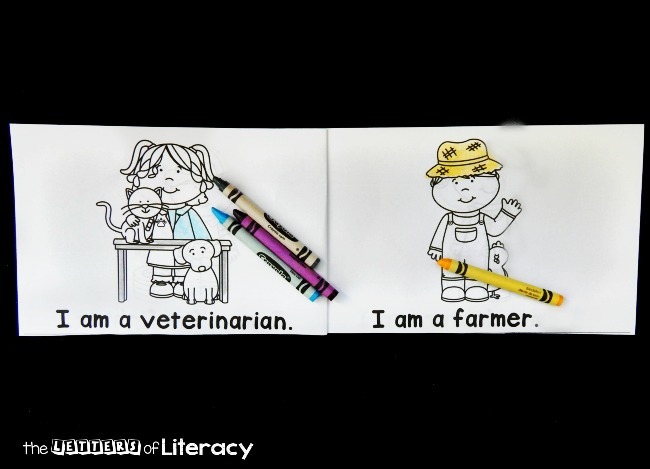 Looking for emergent readers for tons of topics and skills? 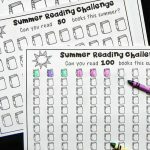 The Emergent Reader Mega Bundle has over 100 readers – and is still growing! Thank you very much for sharing this lovely activities. I’m sure my kids will have a joyful time.